Homemade Pocky. 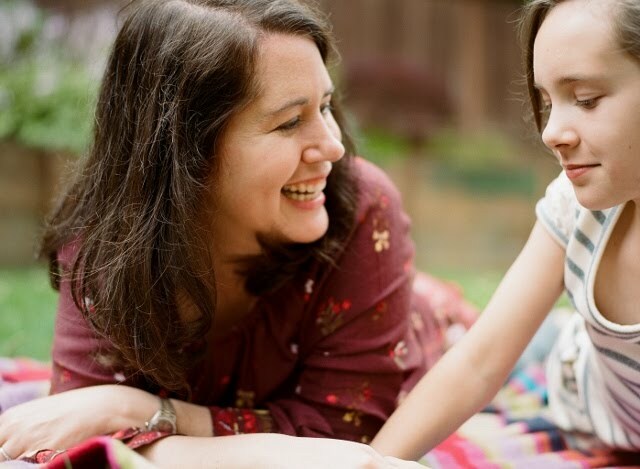 You can bet your bottom dollar this will be a summer activity for us. How cute is this little 'Totoro' set? 15 cures for summer boredom. The cycle of life in a garden. 'Game of Thrones' season 7 predictions. Julia is OBSESSED with this show. 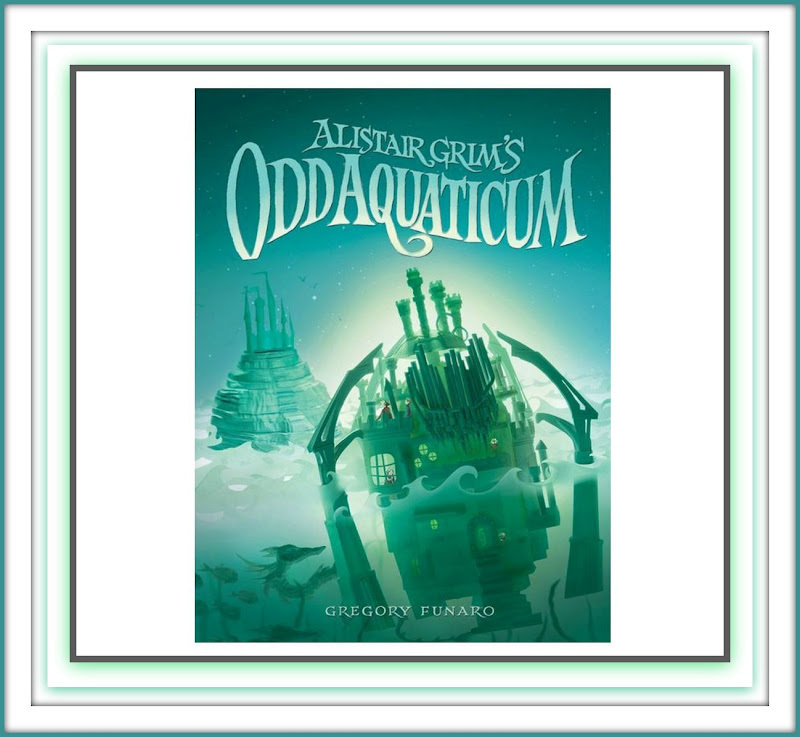 Cool Book of the Week: 'Alistair Grim's Oddaquaticum' by Gregory Funaro. This is actually the second in a series (the first one you can see here) - that combines steampunk Victorian elements with King Arthur and a search for Avalon, along with an orphan boy and his friend Alistair Grim, an amazing inventor. The story throws mystery, Dickens-esque elements, and faerie magic all into the mix. I'm totallllllllly going to find these for Julia. Best for ages 8-12. Have a lovely weekend and a Happy 4th of July! We'll be at home making sure our house doesn't serve as a landing ground for the Very Enormous fireworks that our neighborhood likes to set off 30 feet away from our residence. Yay?? I'll be back to see you lovelies next week. Little Sis has the Totoro set! It came with a Spirited Away figure or two, as well. She got them for her bday last year, along with her No-Name plush! They're very cute and TINY. CUTE CUTE CUTE! Happy girl!!! omg, these lists are starting to cost me. We bought the Totoro boook from last week (which we are LOVING) and now must have the figure set. Oh, and I totally start buying Christmas gifts in July. Just purchase stocking stuffers this morning. It's too stressful to try to do it all in December and it helps me to be more thoughtful. Plus, I obviously love buying stuff! 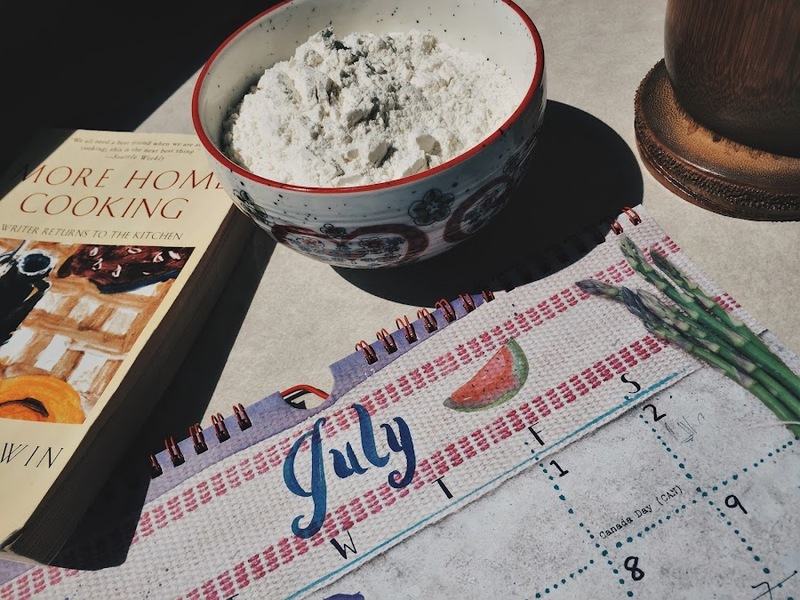 Tomato pie before August? How was it? ha ha I'm so sorry! I feel your pain. And as I sit here before this comment i'm reminding myself AGAIN to get going with the Christmas stuff! we escaped holes in our screens this year! a miracle. our neighborhood looked like a warzone when it was all over. More Home Cooking is in the picture!! Such a fan of Laurie Colwin. YES!!!! You noticed!!!! Me too, me too. I'm reading her novels this summer! Tell us more about your Christmas gift ideas and the things you're hoping to harvest for them? Lavender!! I was hoping to make lavender and ground oatmeal and dried milk bath sachets. But my lavender didn't come thru, boo.